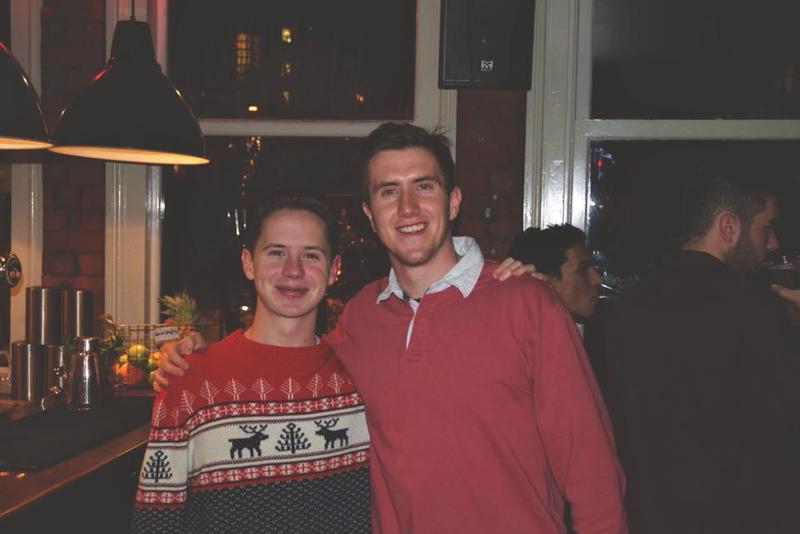 Welcome to the University of Manchester PPE Society website! Welcome to the PPE Society at the University of Manchester. PPE at Manchester is regarded as one of the largest and most diverse PPE courses in the UK but what truly makes it stand out is our active and ambitious student-led society. 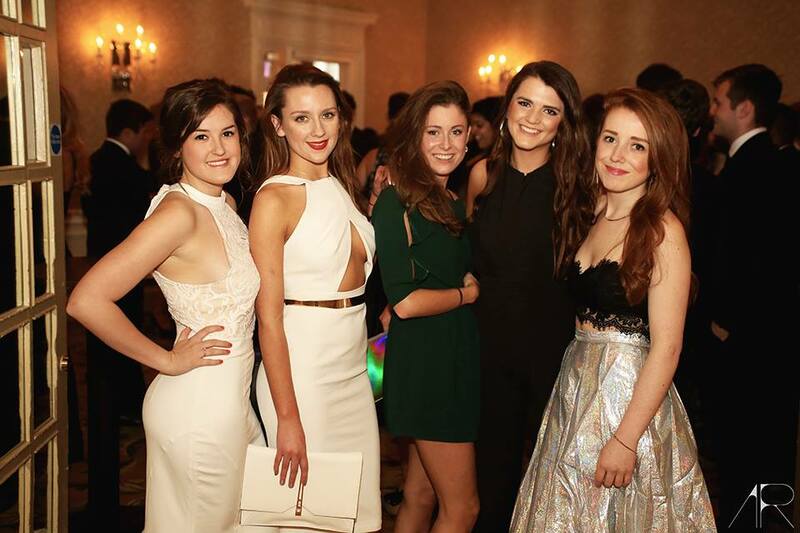 As well as our own netball and football teams throughout the year our society hosts a range of academic, social and charitable events and in doing so we have gained a reputation for being one of the most academically rigorous, sociable and integrated courses on campus. Our society’s ambition for the forthcoming year is to maintain this reputation as we welcome Manchester’s PPE Class of 2021. On the academic side we hope to spark the extracurricular interests of our members with inspiring guest speakers and debates. In addition we shall continue in our aim to expand career opportunities for our members with our annual successful alumni networking event. On the social side, our mission is to integrate all years and create a real community of PPE, so all members have a support system to see them through three very exciting years. 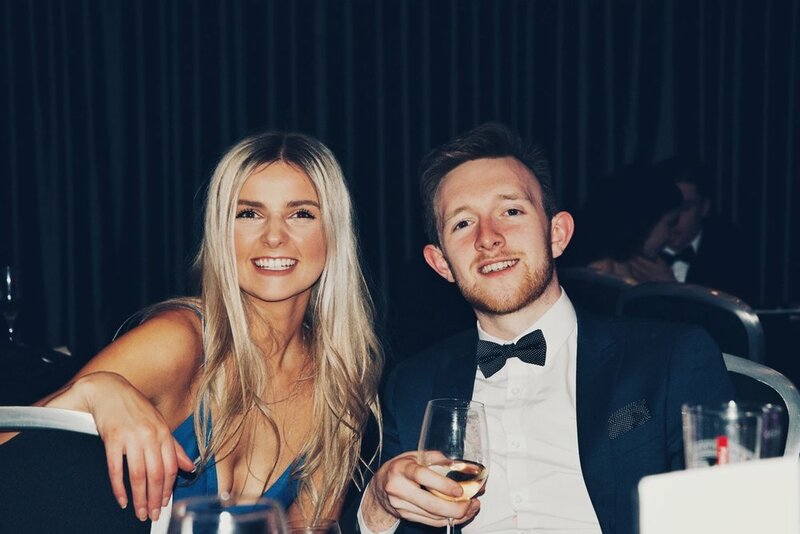 The best way to get involved is by attending one of our regular and diverse socials throughout the year; from the renowned Welcome Curry to the PPE Holiday and the End of Year Ball. In the same endeavour our society is very proud of the Peer Mentor Scheme we run, integrating and supporting first year PPE Students into the PPE Community from the start of their university experience. Having been an active member of the society for the past two years I can vouch that what you put into the PPE Society you get back; from academic opportunities to friends for life. 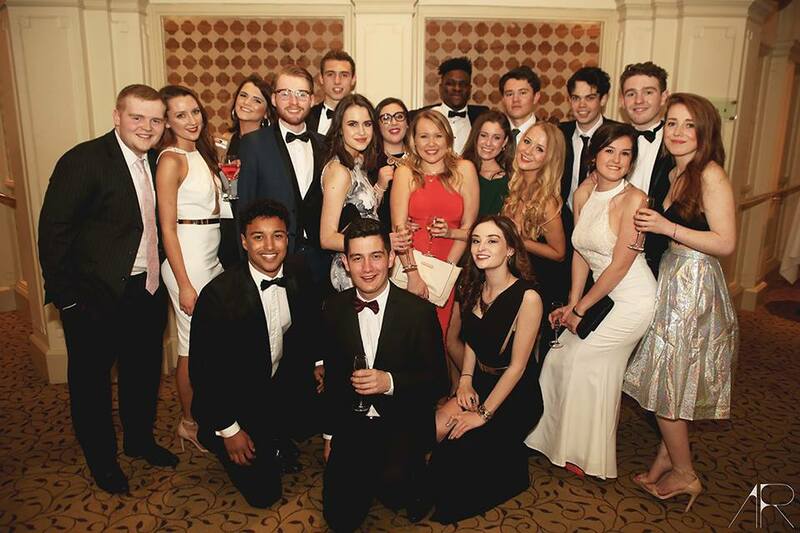 Over the past few years our Society has developed a strong corporate network, having previously maintained relationships with Allianz, Deloitte, Addelshaw Goddard and Allen & Overy LLP, with graduates of PPE from the University of Manchester themselves continuing to work at these prestigious organisations. In general, alumni of our society are routinely employed into some of the most impressive positions across sectors, including the civil service fast stream, lawyers and investment bankers. This makes clear that PPE students at Manchester leave equipped with valuable and transferrable skills and a well renowned degree that allows them to realise their suitably high ambitions. An important factor in achieving this is the sociable, supportive and professionally sponsored community we ourselves have created through the hard work and commitment of our society and its members. On a final note, whether you are considering studying PPE at Manchester, considering sponsoring the Society or are joining us in September, the PPE Society at Manchester will not disappoint. If you have any questions, please do not hesitate to contact me. President of the PPE Society 2018/19.